INTELLIGEN C8 MCT Oil is more than 10 times stronger than regular coconut oil in Caprylic acid (C8). Of all the Medium Chain Triglycerides, Caprylic acid is metabolized the fastest into ketones that the brain can use for instant energy without the need for glucose from carbohydrates or sugar. Intelligen C8 proprietary blend also contains full spectrum Tocotrienols, the rarest and most bioavailable of all the Vitamin E family found in their highest concentration only in red palm fruit.  At Rainforest Herbs we have made environmental protection and support of indigenous rural communities and wildlife our priority since our project began in 1994 and when sourcing palm products we only work with 100% sustainably sourced & certified producers.